Real Reason Justin Bieber Cancelled Tour: Dismal Ticket Sales? 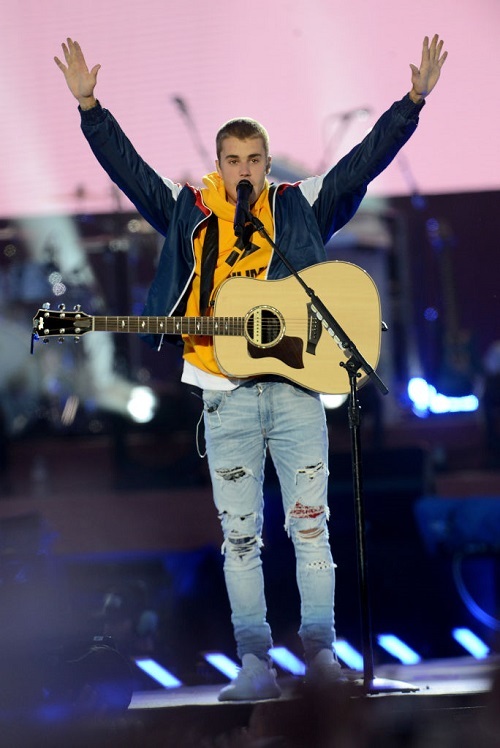 Justin Bieber shocked the world recently when he announced that he was cancelling the rest of his highly anticipated Purpose tour, but recent reports are suggesting that failing ticket sales for the tour were a major factor in the decision to cancel the tour. Apparently, only ONE show out of every fourteen shows were sold out, and in almost every secondary market, the ratio of available tickets was 5000 to 12000 per show. That means that most of the arenas were empty, which used to be a rare, rare thing for a Justin Bieber concert. 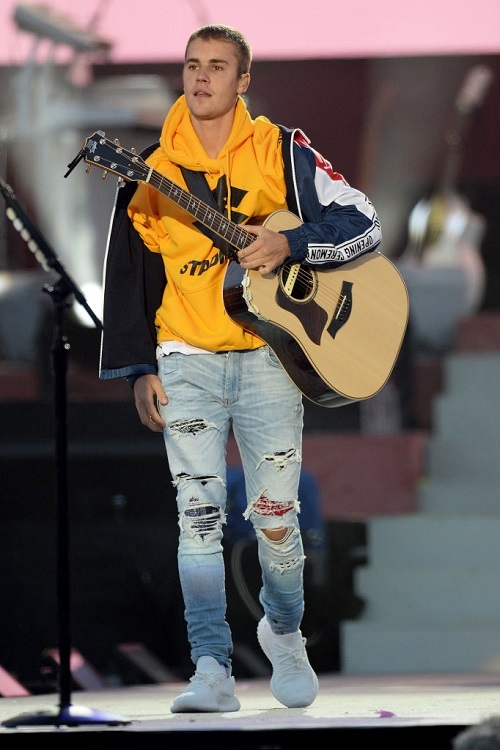 However, whether it’s his failing brand, the drop in interest in his music, Justin’s own apathy towards his career, or the simple lack of a new album, it seems like the Beliebers aren’t quite coming out in force, despite their continued ferocity online and on social media. Another source from AEG also tells Billboard, “If the sales were better, we might have pushed a little harder to try and convince him to finish the tour.” The implication is that given the poor ticket sales, there was no point pushing Justin Bieber to complete his tour, not when he and his entire team seem to have lost any energy in doing so. In fact, that was the reason most touted by both Justin himself and his manager, Scooter Braun, who suggested that Justin’s health and soul needed to be put first. It does seem like Bieber has been edging towards burnout for the past few years now, and while the media likes to give him a hard time, health is a legitimate reason to cancel a tour, so long as it’s done professionally. What do you guys think? Was one of the reasons for the tour’s cancellation failing ticket sales, and Justin’s team just saving face? Or was it just one small factor in a larger list of factors, the main one being Justin’s health? Let us know your thoughts in the comments below. Check back with CDL for more Justin Bieber news and updates here. Selena Gomez Lies That New Single ‘Come And Get It’ Is Not About Justin Bieber – She’s Doing A Taylor Swift! Justin Bieber Ready For Selena Gomez Reunion and Marriage – Love or Marketing Ploy? Justin Bieber and Ariana Grande Movie In The Works: Jealous Selena Gomez Freaking Out?